Your license is expired, please update on your Course Cats account page. Trader Joe’s – Palak Paneer Cal-500 | Fat-38g | Protein-22g | Net Carb-10g, 2 servings per container. 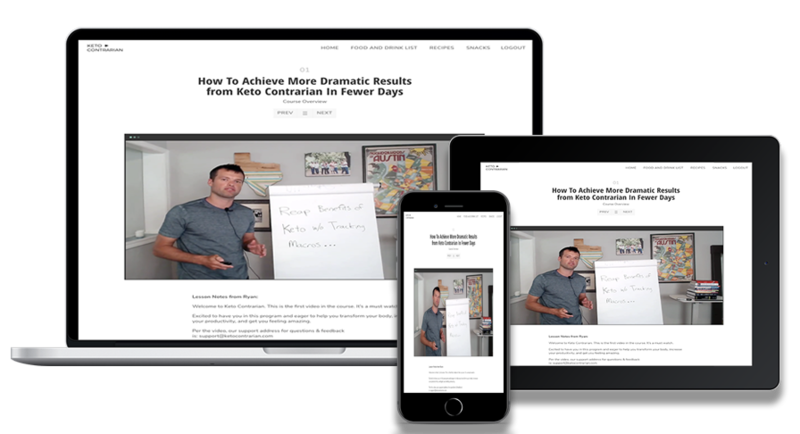 Burn an extra 2-12 pounds of fat per month with my step-by-step keto system. Free access to any future updates or upgrades.